Indian car buyers are finally warming up to automatic transmission-equipped cars. As per recent sales figures, a large number of buyers of new cars like the Toyota Yaris and the new-gen Honda Amaze are opting for automatic transmission variants. The sudden rise in the popularity of automatic cars is owing to the ever-increasing road congestion and improvements in the automatic transmission technology. Studies show that the demand for automatic cars and SUVs has nearly doubled in the last two years. 10-12% of the overall passenger car market is now dominated by automatic cars, including the ones which include automated manual transmission (AMT). This percentage is expected to grow at least three times by the end of next year. Like we said, new cars like Toyota Yaris and Honda Amaze are playing an important role in making automatic transmissions more popular. While the petrol-only Yaris offers an automatic transmission on all the variants, the Amaze offers the same on both petrol and diesel engine variants. 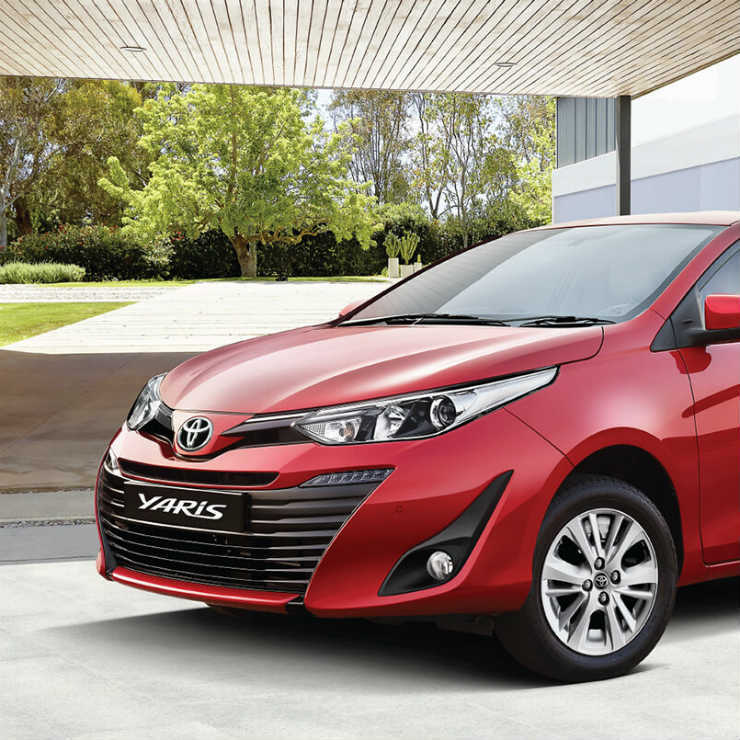 As many as 65% of the total bookings of the Toyota Yaris are for the automatic transmission. 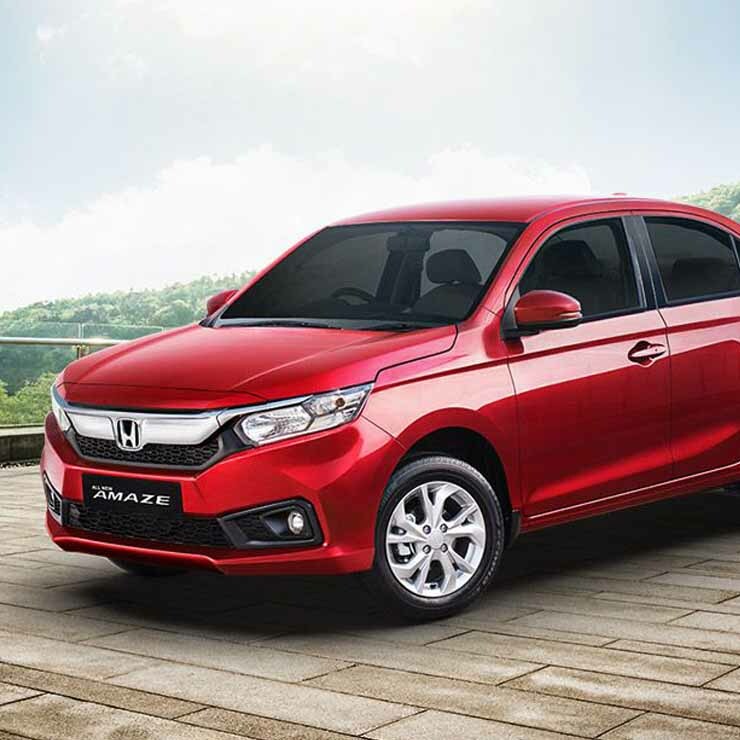 Even for the new Honda Amaze, about 30% of the total bookings are for the automatic variants. “We see the demand trend going up in the near future due to the convenience the automatic transmission vehicle provides for customers,” said N Raja, deputy managing director at Toyota Kirloskar. The Toyota Yaris is currently priced at Rs 9.85 lakh – 16.3 lakh. Its cheapest automatic variant is priced at Rs 11.18 lakh. On the other hand, prices of the Amaze start at Rs 6.27 lakh and go all the way to Rs 10.27 lakh. Its cheapest auto variant has been priced at Rs 8.23 lakh. Even if you look at Maruti Suzuki India Ltd, the largest-selling car manufacturer in the country, there’s a fast-rising demand for its AMT-equipped models. Its cars like the Swift, Dzire, Ignis, and Celerio, which offer an AMT option, have seen good demand among buyers of automatic cars. With the Vitara Brezza AMT recently added to the lineup, the company is now hopeful of an even better sales performance.